I watched 2 movies yesterday. coz I thought it would be a waste of money. but then it was a touching movie based on a true story. didn't want to stay in the place they used to. and the town reminded him of her everywhere he went. and wasted a huge fortune to open it up. The movie started out quite slow. There are a lot of touching lines and scenes. but I still won't pay to watch it. I would recommend others to watch it though. 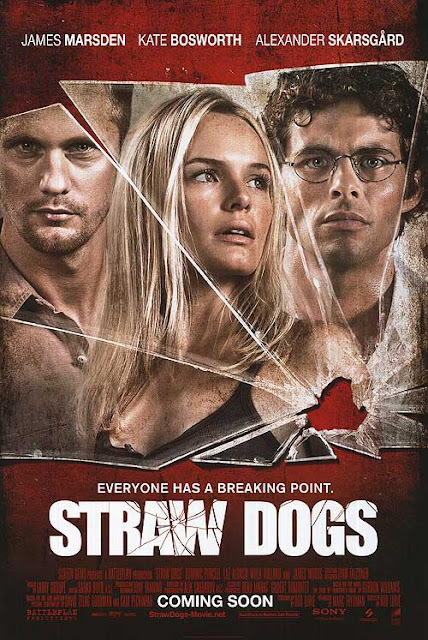 Straw Dogs is not a movie for the faint-hearted. It's about a wedded couple (Kate Bosworth & James Marsden) moving to the country side. so they asked for her friends' help to fix it up. with someone from the town. came back to hunt her. and other people from the town. coz I don't wanna tell too much about it. but the two movies have very different themes. is NOT suitable for kids. This is the only trailer that doesn't show too much of the movie. Most of the movie is in the official trailer. and waiting for my closet and table to be sent over from the shop. because my place is a street across the shop. 2 movies in a day...almost a movie marathon! 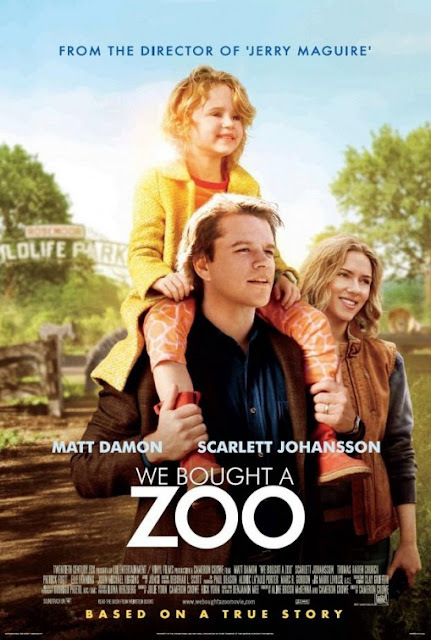 i'm waiting to watch "We Bought A Zoo". Love comedy and when it has family elements with animals..its a must watch for me.